Microsoft in a blog post confirmed that they would be bringing more new features to the already popular digital Assistant Cortana. 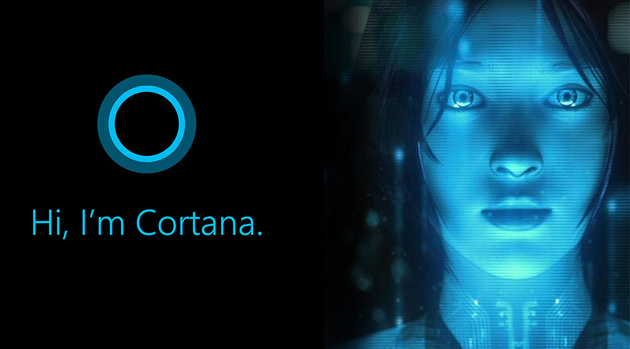 Microsoft says that Cortana can now help you with your daily To do List like Shopping, holidays, groceries etc. Cortana can be your best friend during this holiday season making it more convenient for you to organize things on a daily basis and never lets you forget any important occasion or things. You can use your voice or type quickly to create a new list, or add to an existing list and pull up your lists just when you need them on any device. 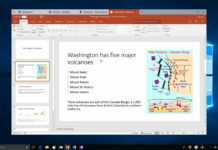 Microsoft also confirmed that if you are a Wunderlist user then you can connect Cortana to your Wunderlist account and access the To Do List on Wunderlist. This service is currently rolling out to all platforms Windows 10, Android and iPhones and is currently available only in US. The company plans to release this service to other regions sooner than later. 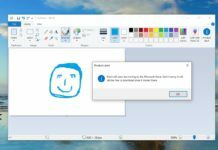 Do let us know what do you think about the Latest feature the company is planning to add to Cortana, its digital assistant for Windows 10, in the comments below.